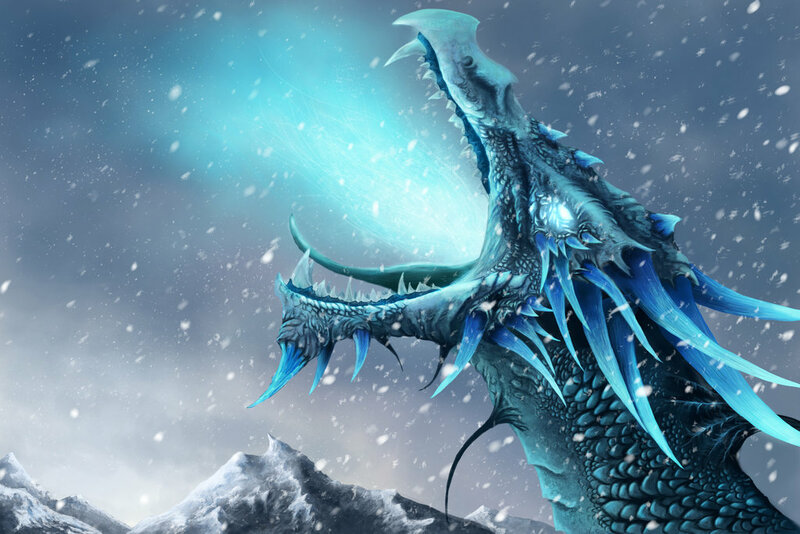 The story I am writing now has a version, I suppose, of dragons. It wasn’t MY plan…but then my protagonists rarely listen to what I think the story should be, lol. Dragons they wanted, dragons there must be. 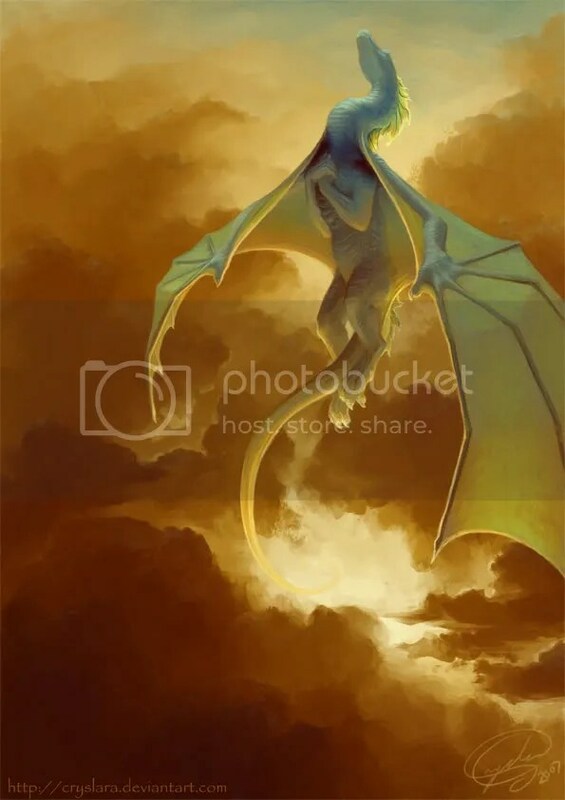 Now I am well into the story, and the more I write of their drachen (dragons) the more I am enjoying reading and discovering the dragons of other lore. Amazing how this one creature…in such a myriad of forms and purposes…survives in so many vastly divergent cultures all across the world. This one caught my attention…in part because the name…The Rainbow Serpent…is so children’s fantasy, but this is no sweet Puff. Aido Hwedo is the Serpent of the World, a part of the Dahomey creation mythology. Shenlong caught my attention because the story rather reminded me of the Thunderbirds of Native American mythology. 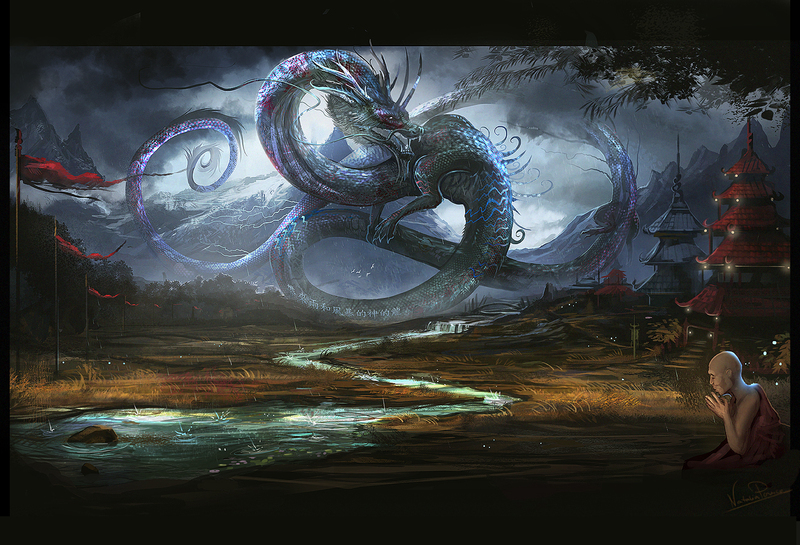 Shenlong is the master of storms, clouds, and the bringer of rain in Chinese mythology. 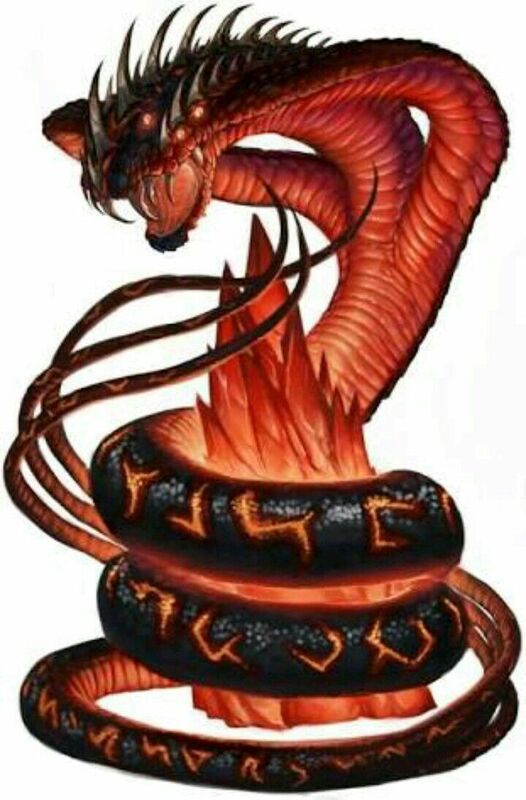 Apophis or Apep was the ancient Egyptian dragon…the god of Chaos who ‘sweeps away’ the world of men. 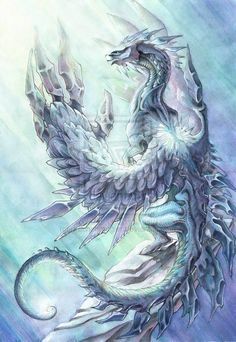 And lest fire get all the attention the diety of the ocean and all its power was attributed to Ryūjin, the sea dragon of Japanese mythology. My drachen, it seems, may aspire to some rather lofty relations. I now have NEW INSURANCE! Thank you Allstate. After four DECADES of giving all our insurance to State Farm they chose NOT to pay the one and only wreck I EVER had. Not even a big one, mind you. They had my cars, my kids, our life insurance, our home owners. Shows the kind of respect they have for loyal customers. I will take my business elsewhere. All they want is to take your money and never. pay. a. dime. Creeps. I worked most of the day on the screen porch… yes, the ongoing saga of the great porch clean up continues. This time I rearranged the tools. Cleaned out two boxes. Boxed up books and misc items for Goodwill. Threw away many of the older yard toys (squirt guns, water sprinkler) and got the slip n slide ready for summer. I know I did a zillion other things, but I can’t think of a one.